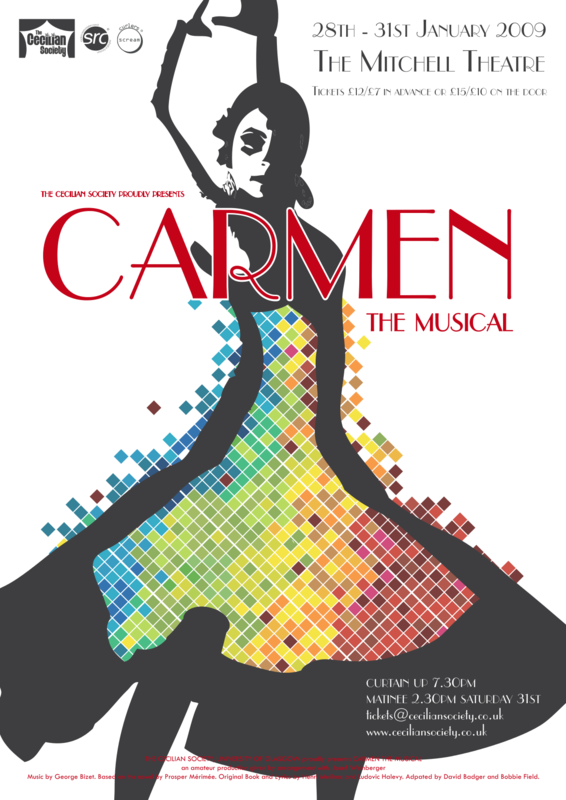 The tale of the soldier, Don Jose and the beautiful gypsy, Carmen, is a love story like no other. Set in Spain, it’s a rather sombre musical, filled with love, death, war, destruction and betrayal. The costumes are bold, the story; heavy, the numbers; big and the singing is strong. Carmen – the Musical shed its operatic past and with a strong cast and crew, we managed to take audiences overseas to Spain and draw them into Carmen’s story, giving such a traditional story a new breath of fresh air.